In November, Dr. Wren attended the Corrosion Prediction and Mitigation for Key Components of Fukushima Daiichi NPS conference in Japan as an invited keynote speaker. Her lecture was entitled "Effects of Chemical and Physical Properties of Solution on Radiolysis Induced Corrosion of Carbon Steel". 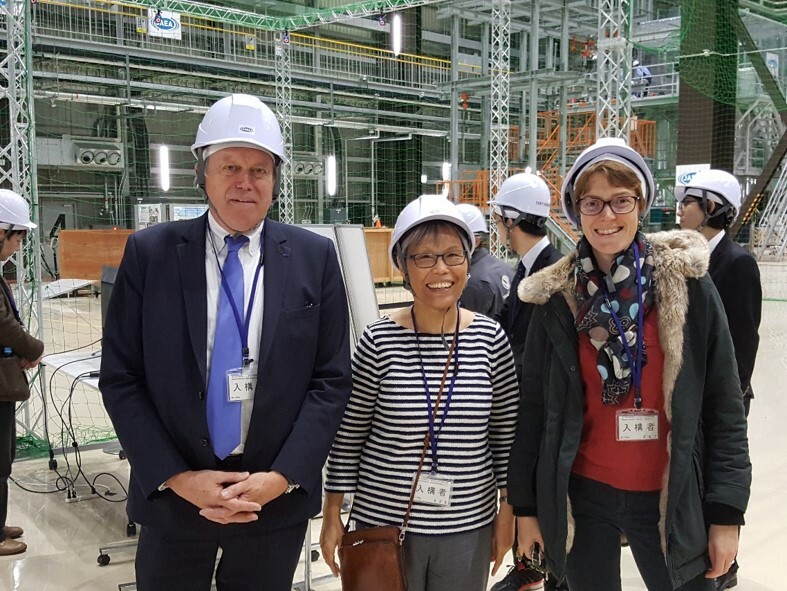 This is Dr. Wren's second invited visit to Fukushima to provide expertise on radiation-influenced corrosion to assist with the the decontamination and decommissioning process.